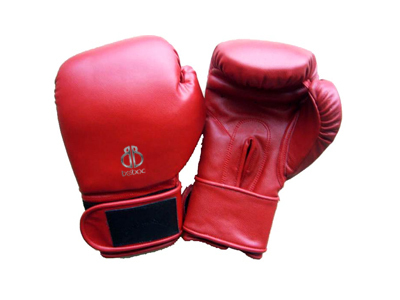 We are influential in providing an excellent quality assortment of Boxing-Gloves. 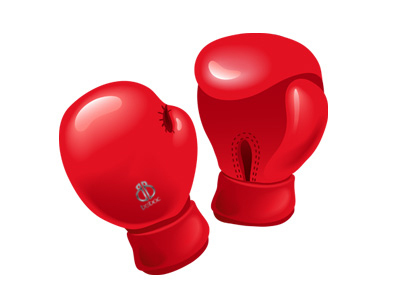 These Boxing Gloves are extensively demanded in sports institutions, schools and colleges. 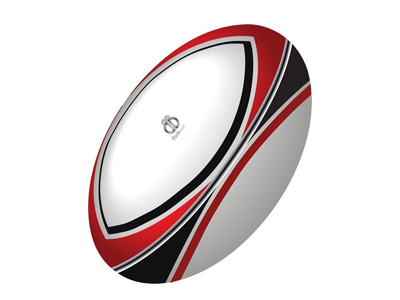 Further, our products are inspected on various parameters by our quality checkers in order to deliver a defect free range. 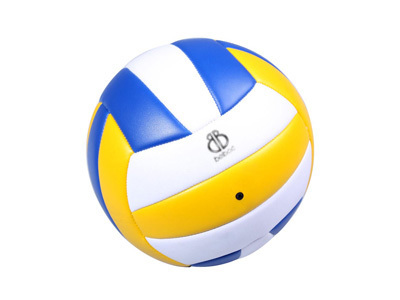 “Belboa Sports” has been recognized as the leading manufacturer and supplier of sports goods from Australia, running its production unit in Melbourne. 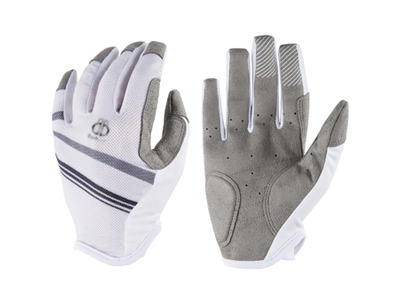 our offered gloves are made available in the various sizes and colors such as white, black, red, navy, yellow, etc. 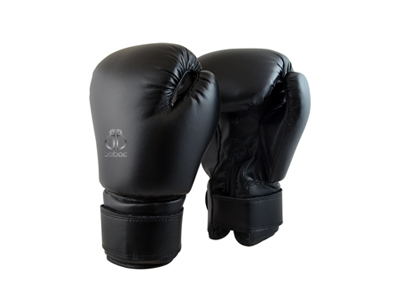 These gloves are light in weight and are the perfect options to knock down the opponents. 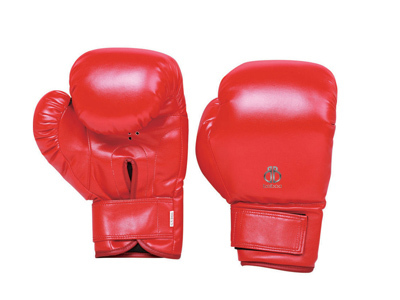 Moreover, the gloves are manufactured using a fine quality of leather with the moulded padding and strap materials besides applying the latest techniques. 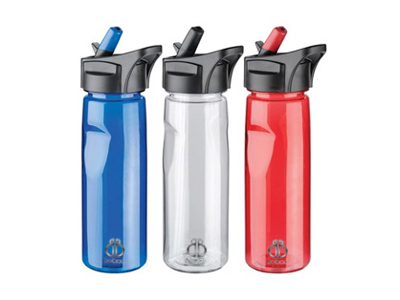 In addition to this, the printing applied on the gloves are durable and delivers a long time design impression.